Obviously there’s no love lost between rival chefs Gordon Ramsay and Jamie Oliver. 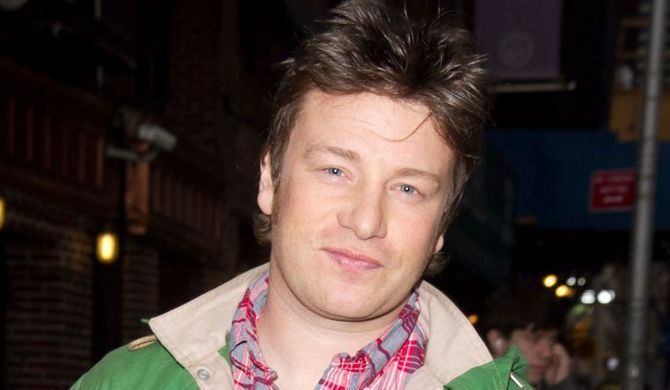 Stepping the rivalry up a gear, the Hell’s Kitchen star has launched an unprovoked and typically foul-mouthed tirade directed at Jamie Oliver. Although it’s not clear what set the 46-year-old off, he accused the campaigning celeb chef of being too grubby and fat to try to lecture other people on their eating habits - especially Americans. Gordon’s referring to Jamie Oliver’s Food Revolution, where the Essex-born chef visited the unhealthiest cities in the USA to try and improve the eating habits of residents in Huntington, West Virginia and Los Angeles, California. It was controversially cancelled midway through the second series, after Jamie was barred from filming at all Los Angeles public schools. Speaking as a guest on Alan Carr's Chatty Man - which is aired tonight - Gordon said: “You have to be very careful when you go across the pond and you want to dictate to Americans about healthy eating. As well as having rival shows and competing restaurants, Gordon also bizarrely accuses the father-of-four of fancying his wife Tana. But Gordon’s grumpy ranting didn’t end there and he also reportedly hit out at former boss Marco Pierre White and fellow chef Antony Worrall Thomson. He explained: “I've been naughty at times, ripping pages out of chefs' cookbooks, making the recipes and then running to Battersea Dogs Home to see how many of them will eat the s***. Surprisingly, Gordon did manage to say something nice during the interview - but he was referring to his best pal David Beckham. 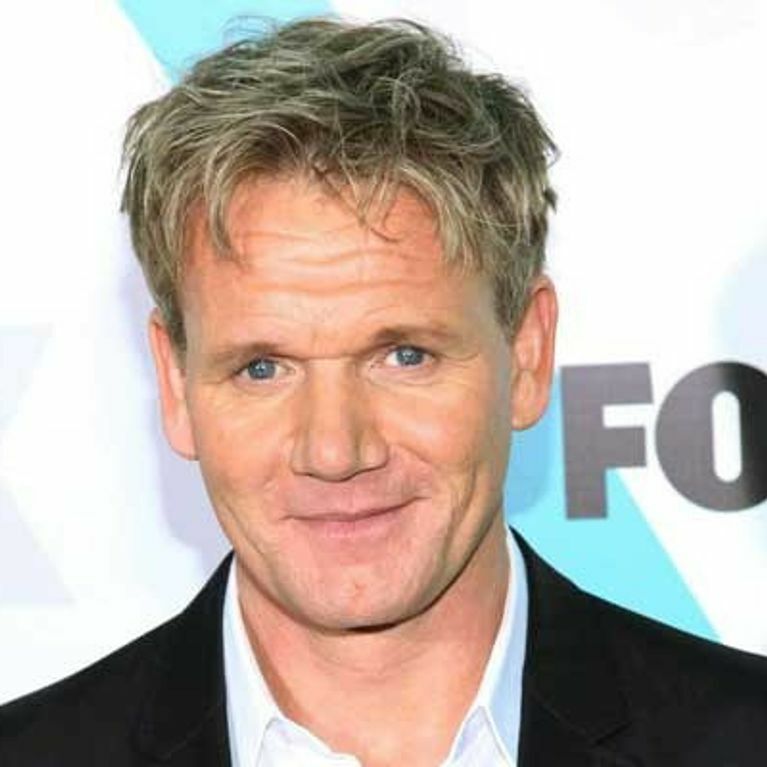 According to The Sun, the two celebs plan to open a restaurant in London next year - although Gordon only cryptically referred to their forthcoming culinary enterprise.